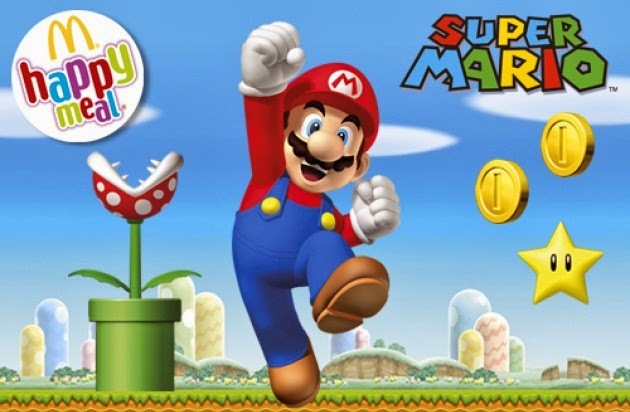 I am an avid fan of Super Mario ever since I came to know him through playing in Nintendo Entertainment System (we call it Family Computer during that time). 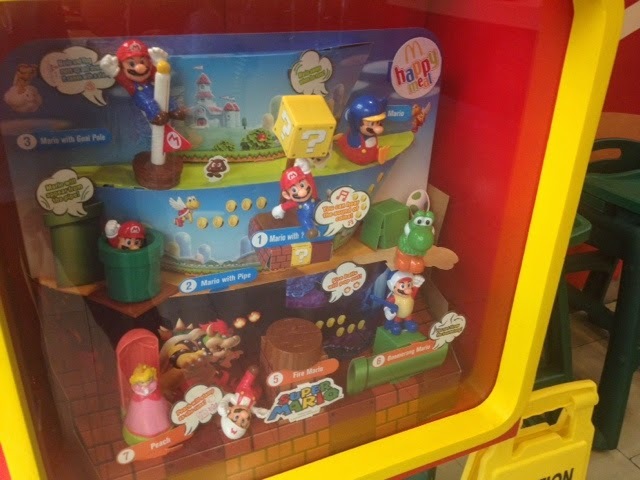 When a friend told me that Super Mario is the new Happy Meal toy, I had to rush to the McDonald's right away to see it for myself. Photo credits from this site. And so it's true, McDonalds together with Nintendo has just released Super Mario theme of Happy Meal Toys. It was released on Japan last November, 2013 since Nintendo is a famous company there. Then they recently released the set in United Kingdom on the second week of March. 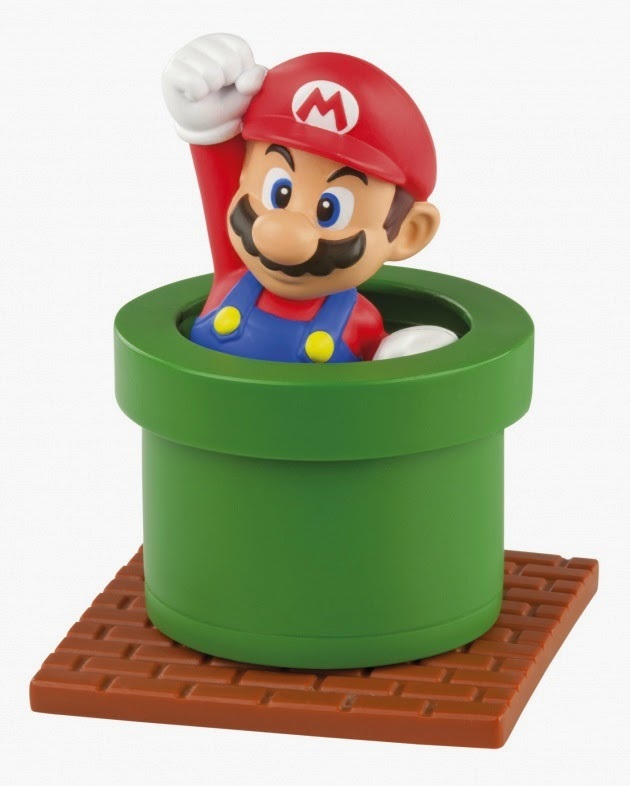 It consist of eight (8) toys featuring Mario, Princess Peach and Yoshi. But unlike those that were released on other countries, the Philippine set does not include Luigi, Toadstool and Donkey Kong. This is the set of the Japan release of toys which is identical to the Philippine release. Photo credits from this site. The Super Mario Happy Meal is now available at your favorite McDonald's stores nationwide with one toy for every Happy Meal. You can also order the meal thru McDonald's delivery hotline 8MCDO (8-6236). 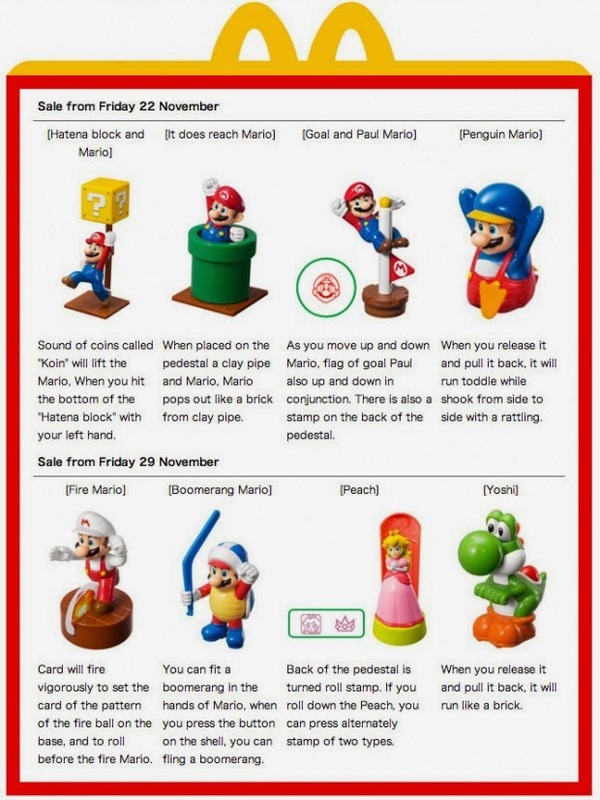 If you like to collect all 12 toys, hurry now since Super Mario set of toys will only be available from March 29 - April 19, 2014. Currently displayed on McDonald's nearby branch. For every Happy Meal purchased, 50 centavos go to Ronald McDonald House Charities (RMHC) and its programs – Bright Minds Read Program, Bahay Bulilit and Bigay Tulong.